Children love music and what they love even more is making music. 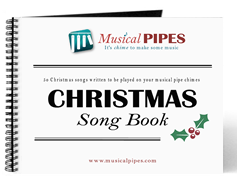 Pipe chimes are an excellent way to teach kids basic musical principles including rhythm, timing and simple notes. No understanding of sheet music is required. With this nearly indestructible instrument you’ll be having fun with your kids and teaching them all at the same time with these fun children songs. 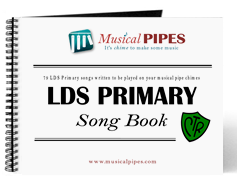 Browse through our large list of free children’s pipe chime music or purchase your very own children’s pipe chime PDF music book for only $4.00 or a printed music book for only $10.00. 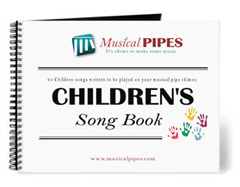 Whichever you choose, we hope you enjoy these popular children’s pipe chime songs.